A look at the rise and fall of boy band impresario Lou Pearlman, who not only discovered NSYNC and Backstreet Boys, but set up one of the largest ponzi schemes in US history. 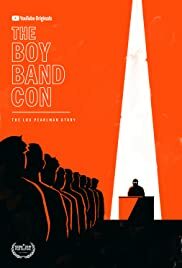 The Boy Band Con: The Lou Pearlman Story is a documentary feature that tells the story of famed boy band impresario Lou Pearlman. 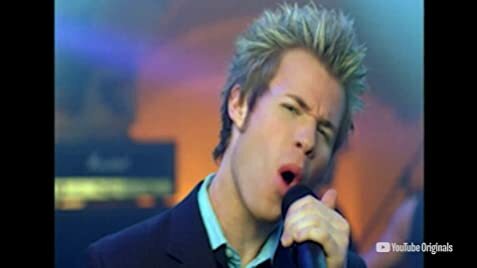 The film tracks his life from his childhood in Queens, through discovering mega-bands *NSYNC and The Backstreet Boys, and chronicles his later life, including his perpetration of one of the largest Ponzi schemes in American history. This is the first time this story has ever been told from the perspective of the people involved, from the Boy Band members themselves, to Ponzi scheme investors to Lou's childhood friends. 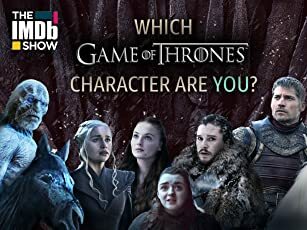 Interviewees include : Lance Bass, JC Chasez, Chris Kirkpatrick (NSYNC), AJ McLean (Backstreet Boys), Aaron Carter and Ashley Parker Angel (OTown).